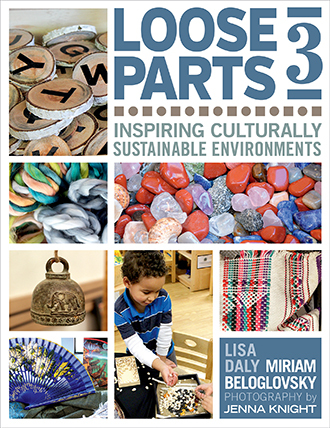 Miriam Beloglovsky, MA, is a professor of early childhood education at Cosumnes River College in Sacramento, California, and has had the pleasure of advising and guiding students for over twenty-five years. She is a strong advocate for children, youth, and families, and consults and supports a variety of family, children, and youth programs, including THRIVE Family Development Network and My Street of Dreams. 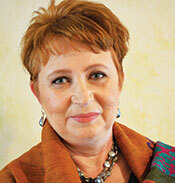 She has served as a keynote speaker, presenter, and board member to a number of organizations and conferences. 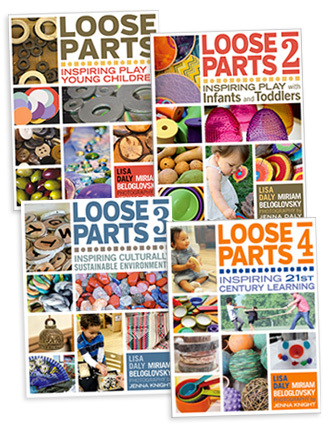 Miriam is the coauthor of the popular award-winning Loose Parts series and Early Learning Theories Made Visible.